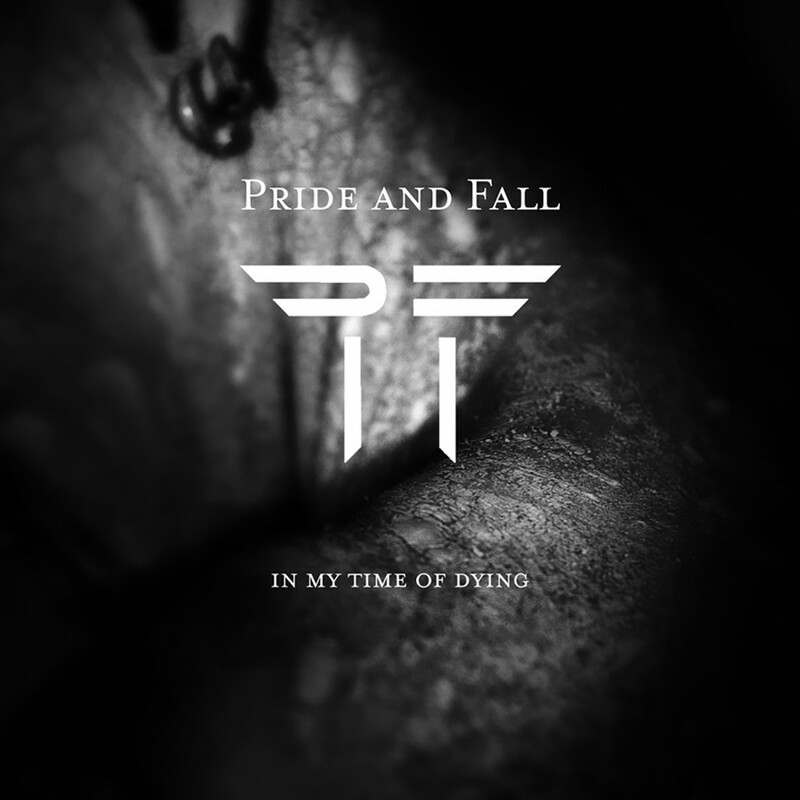 Beginning with influences of metal, goth and progressive trance, Pride and Fall came together to combine the distinct and contrasting elements of these genres into something never heard before to spawn a refreshing and innovative surprise for the listener. Hailing from Norway, vocalist Sigve Monsen along with Per Waagen on synths and Svien Joar Auglaend Johnsen on guitar began working together in late 2000 by dredging the depths of electronic music for fresh ideas that showed incredible promise. Pride and Fall had created a new and innovative sound in the world of Futurepop and their first live performance in 2001 proved just that. Discovering their own image and sound Pride and Fall were ready to recreate the standards for Futurepop. After hearing several of the bands demos, Metropolis Records signed Pride and Fall in the summer of 2003. 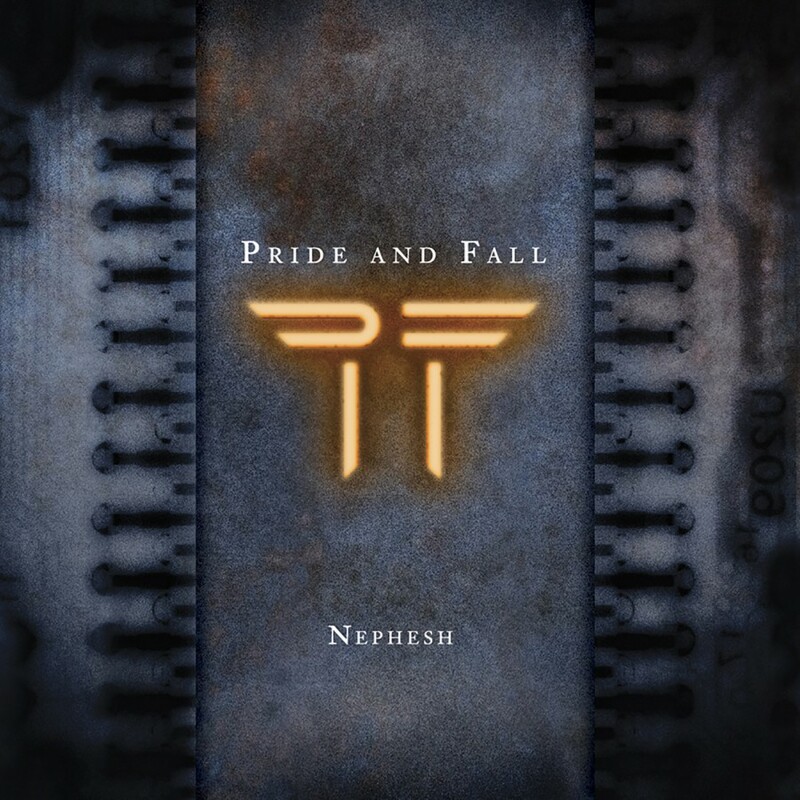 In the fall of that year, they released Pride and Falls debut album Nephesh. Unlike most albums released, Pride and Fall created an album in which every track was a success, and potential a hit single. Although each track on Nephesh showed imagination and unexplored musical frontiers, all of the tracks remained memorable and club friendly; with high-quality vocals, captivating refrains, and hard pounding beats that kept the dance floors jumping for hours. 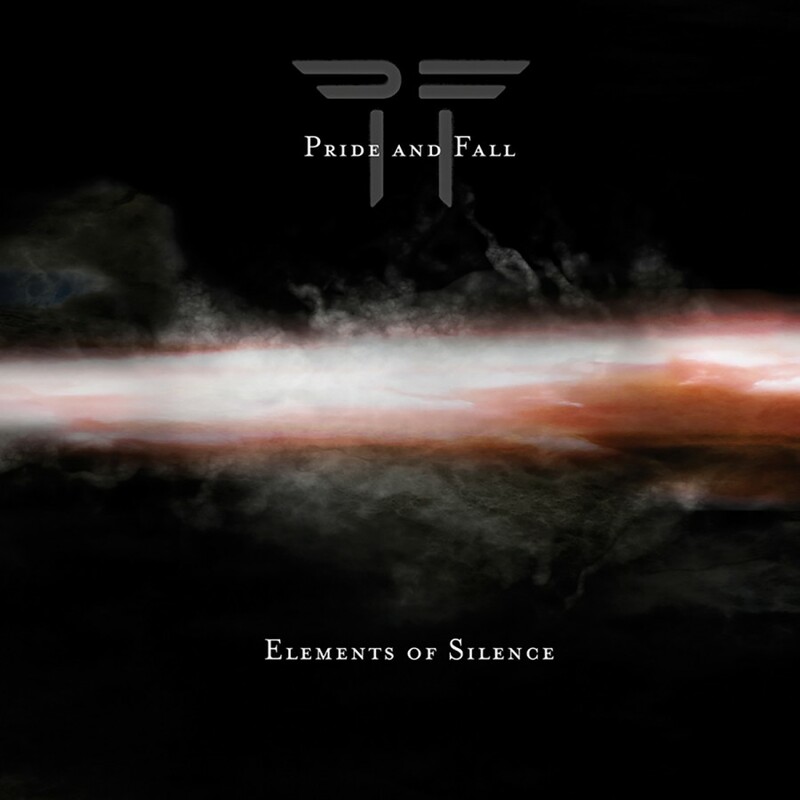 Pride and Fall spent a grueling two years in the studio creating their follow up, Elements of Slience. From the dance floor destroyers, to the heartfelt ballads, to the shoe gazer tracks, Elements of Silence has all of the elements that bands twice as old as Pride and Fall only hope they can attain. 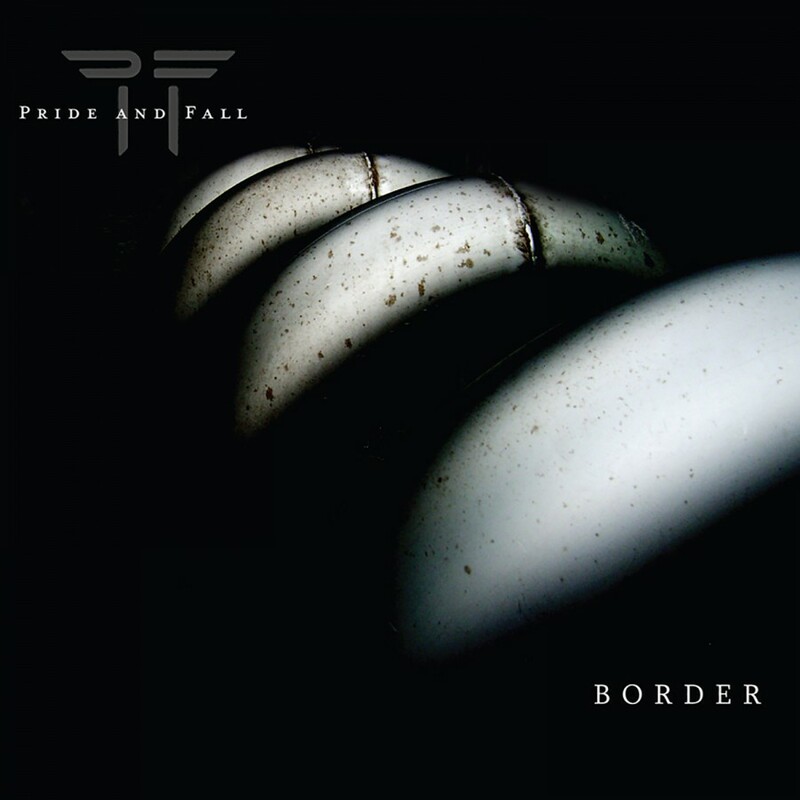 Along with the album, Pride and Fall released a digital only single titled Border for 2006. With a span of twelve months marked by divorce, a friend's suicide, a loss in the family, and more, times had been hard for Pride and Fall and it comes as no surprise to find that the experiences have shaped the sound, look, and feel of their 2007 album In My Time Of Dying. But as so often happens in times of personal crisis, creative energies flourish, and the Norwegian trio has delivered its strongest, most polished album to date. While thoroughly danceable, a heavy gloom pervades many of tracks, and a dark vibe runs throughout the album. Pride And Fall "The Violence In Me"